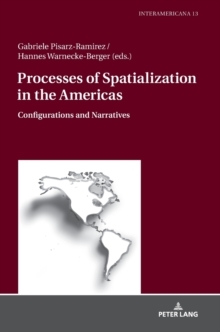 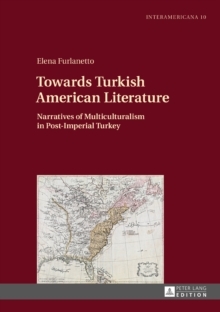 The author expands the definition of Turkish American literature beyond fiction written by Americans of Turkish descent to incorporate texts that literally `commute' between two national spheres. 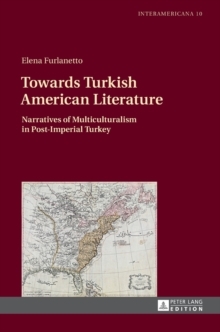 This segment of Turkish American literature transcends established paradigms of immigrant life-writing, as it includes works by Turkish authors who do not qualify as American permanent residents and were not born in the United States by Turkish parents (such as Elif Shafak and Halide Edip), and on novels where the Turkish and Ottoman matter decisively prevails over the American (Guneli Gun's "On the Road to Baghdad" and Alev Lytle Croutier's "Seven Houses"). 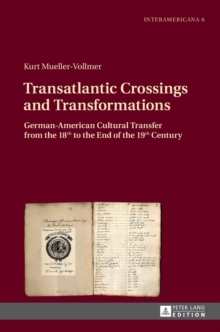 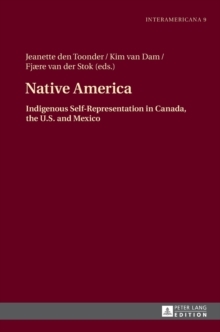 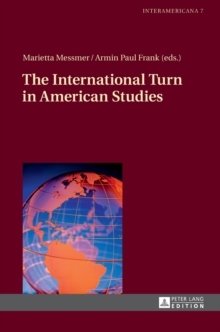 Yet, these texts were written in English, were purposefully located on the American market, and simultaneously engage the Turkish and the American cultural and literary traditions.